Eating oats is a great way to start your day! It fills you up and gives you the energy to make the most of your day. 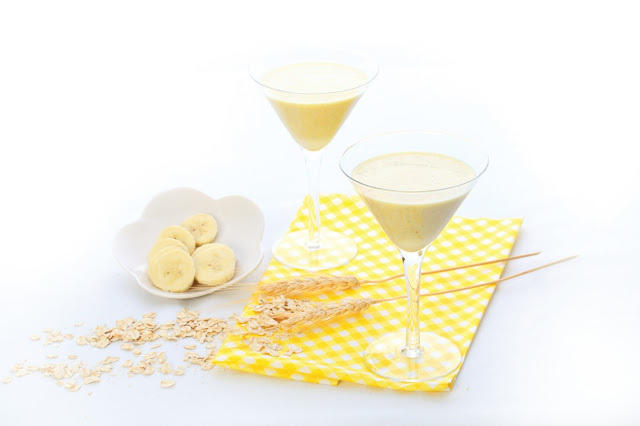 But besides that, oats can also be used in a variety of ways – such as adding it to your favourite desserts – which allows you to reap the benefits of oats in creative ways. Bake cookies with oats for a whole grain-rich crunch. Add oats to muffins, or make an apple pie with oats for a delicious finale to your meal. Delve into our top 5 mouth-watering desserts you can prepare under an hour! You can have your cake and eat it! These mini cakes will have you clamouring for more. Chocolate, after all, is a well-deserved treat after a hard day’s work. 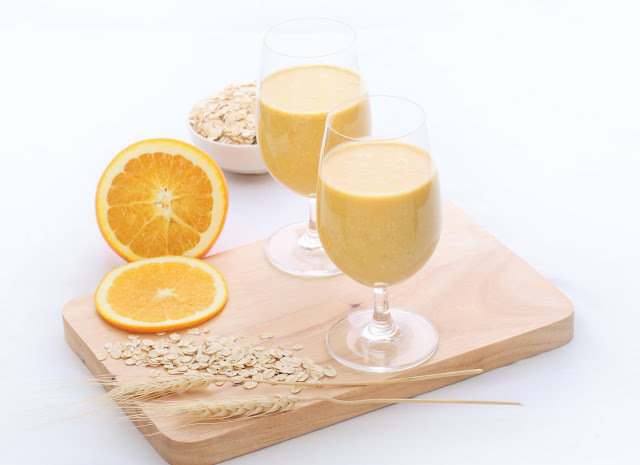 With this recipe, you also get all the added benefits that oats bring: fibre, vitamin B1, vitamin B12, iron and magnesium. Nuts for nuts? 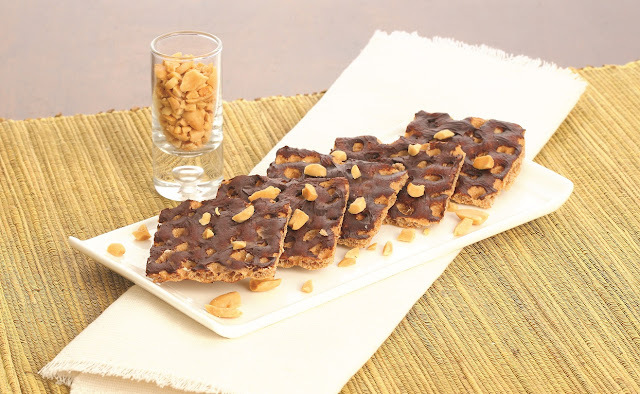 These nutty cookies with a twist are easy to make! 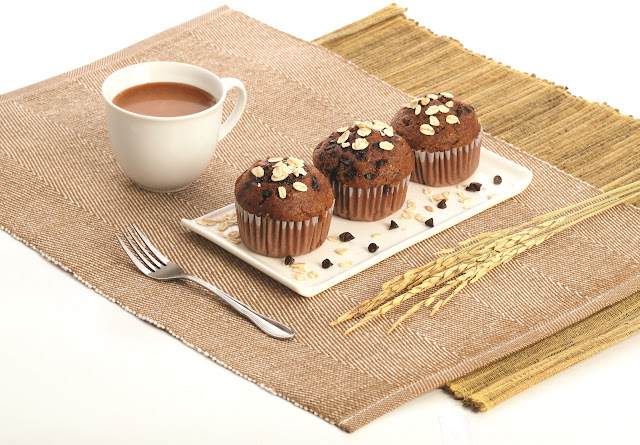 With a touch of oats and a layer of chocolate, these crunchy desserts will leave you feeling sated. 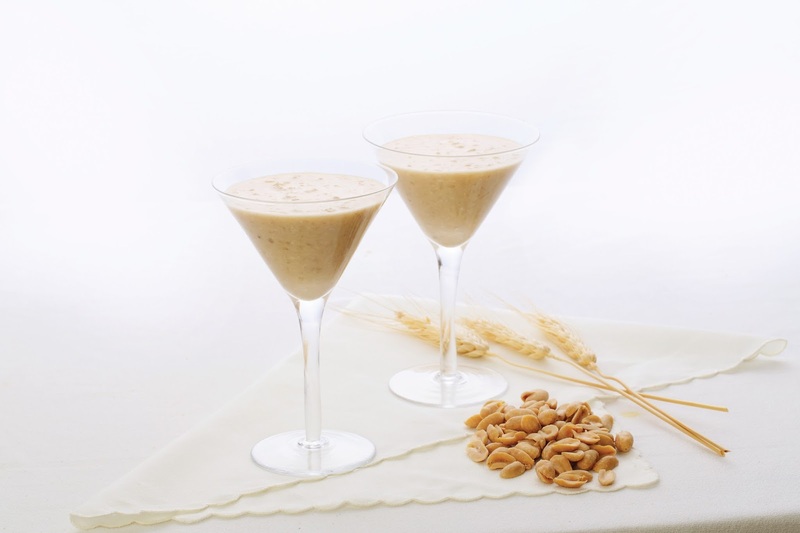 Peanuts are a source of vitamin B3, vitamin E, folate, fibre and protein, among others – adding to the goodness of oats! On the go? 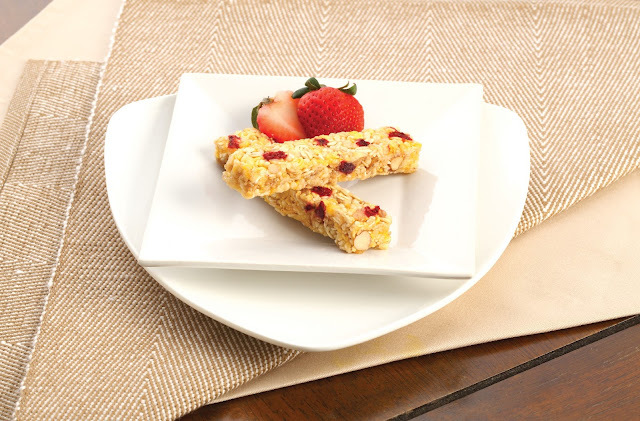 Prepare these fruit bars the night before – easy to make, easier to eat! Contrary to popular belief, dried fruits still holds nutrition, and is a rich source of carbohydrates and is low in fat. Besides being a great source of fiber, vitamins and minerals. No one can resist the pull of strawberry shortcakes. 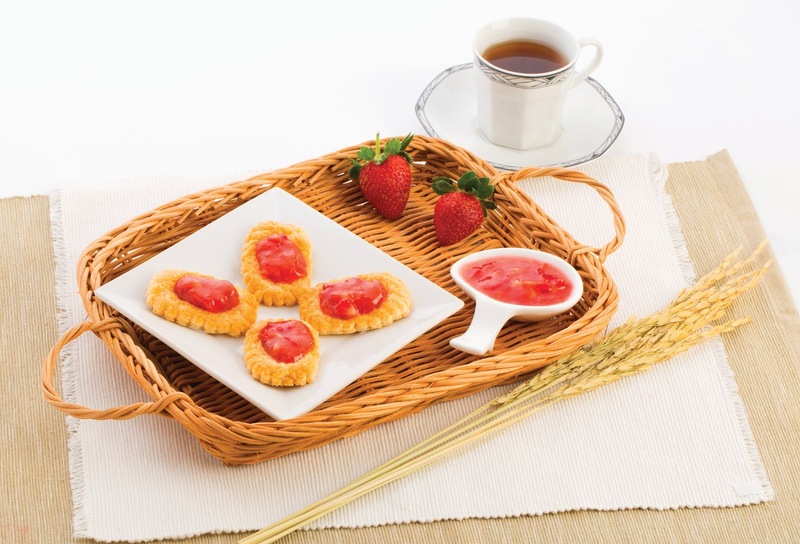 With whole grain wheat and oats, it offers fibre-rich wholesome goodness packed in with the delicious taste of strawberry jam. The shortcakes are truly a treat made for everyone! An apple a day keeps the doctor away! Apples are rich in dietary fibre and flavonoids. 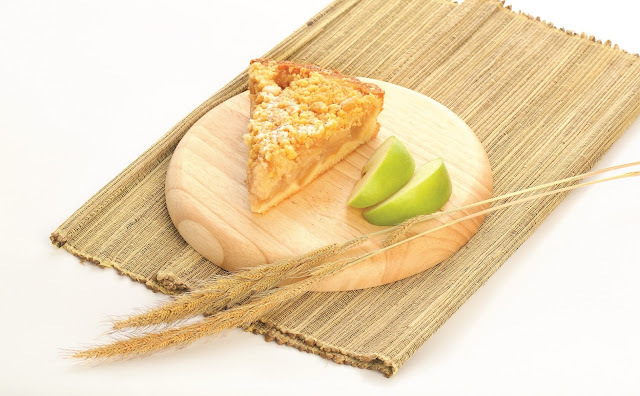 Combine it with whole wheat and oat goodness and you end up with a pie that’s not just nutritious, but delicious too. Oranges are rich in vitamin C and super refreshing. Your body will thank you when you stay healthy, energetic and refreshed with a boost of fiber, vitamin B1, Iron and magnesium from oats. Besides being a good source of potassium, bananas are a good source of fiber. With fiber rich oats and a double fiber benefit, you’ll not only feel full, but fiber is also good for your digestive system. 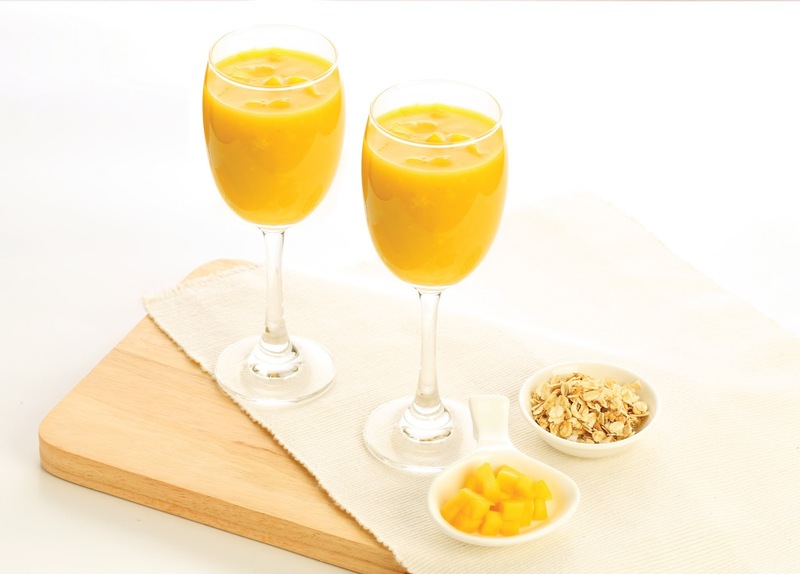 Mangoes are an excellent source of vitamins A and C. They taste great and are easily available at your nearest supermarket. Need some pampering? 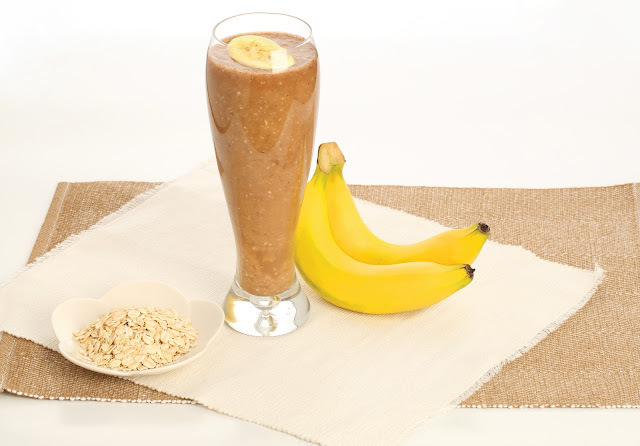 Do it the healthy way - add chocolate, bananas, oats and yogurt into your smoothie. Not only will you satisfy a chocolate craving, but you’ll nourish your body and stay full for longer too. Looking for something filling, nutritious and delicious? Toss in peanut butter for a protein and fiber boost; and an extra nutty taste and flavor.